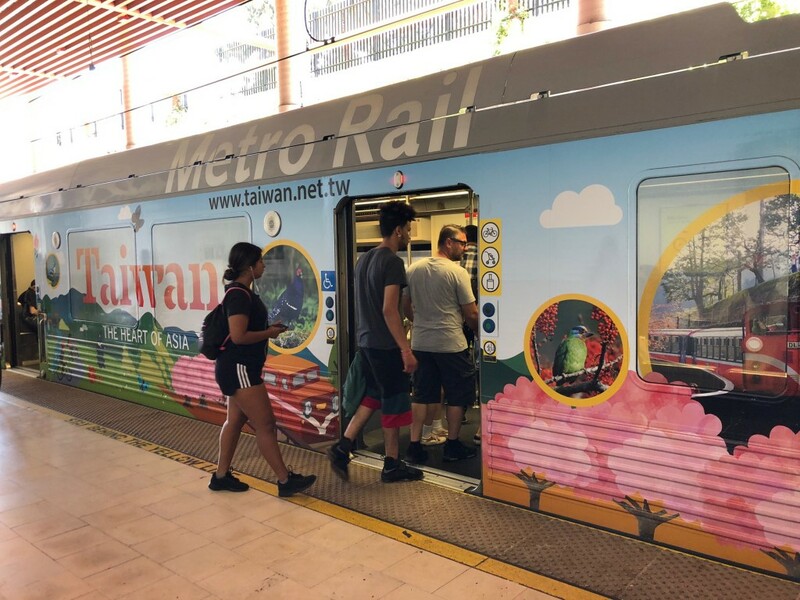 TAIPEI (Taiwan News) – The Taiwan Tourism Bureau painted a Los Angeles metro train with scenes from Taiwan, in a bid to entice more Americans to visit the tropical island, reported CNA. 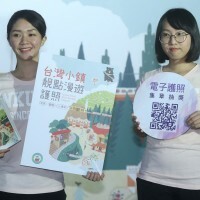 The train is painted in the four themes of Taiwan Tourism Bureau's current campaign; ecology, music, culture and food. 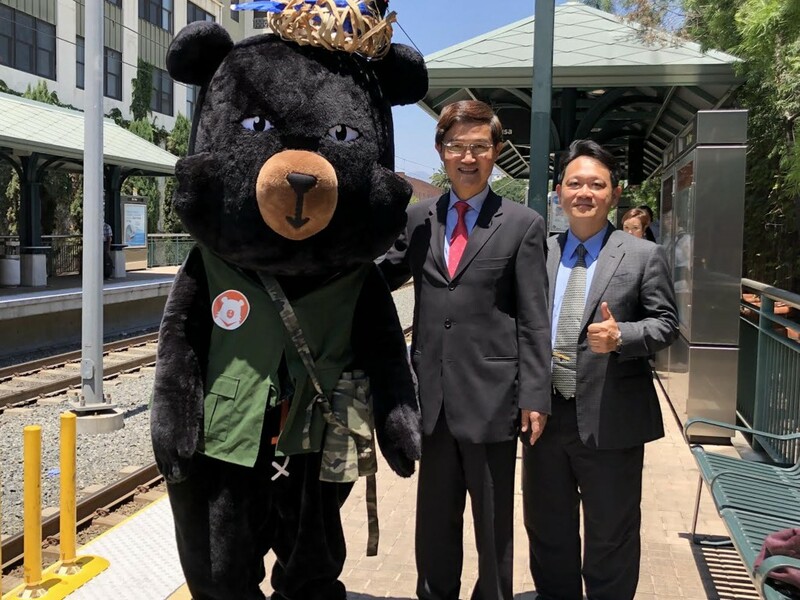 The advertisement will feature on metro trains on LA's Gold and Expo Lines until the end of the year, capturing the attention of one million commuters. 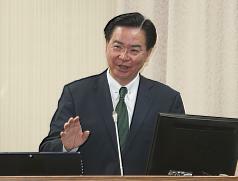 Abraham Wen-Shang Chu (朱文祥), Director General of the Taipei Economic and Cultural Office in Los Angeles said that the advertisement captures four major tourism aspects of Taiwan, and China Airlines has come onboard to provide preferential tickets to accompany the campaign. 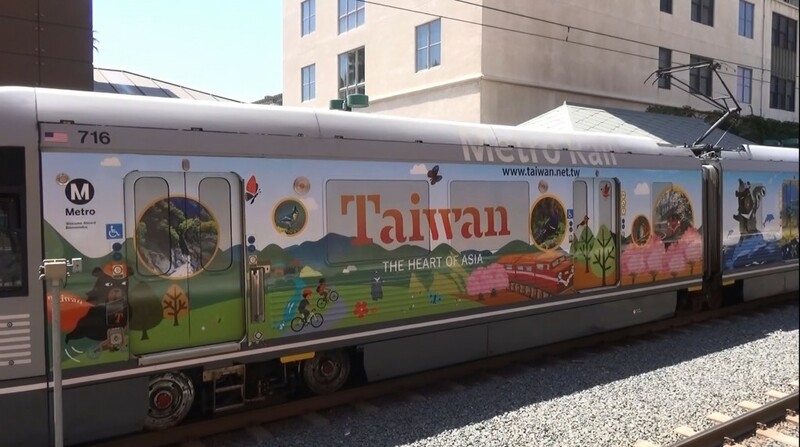 Shih Chao-hui (施照輝), head of the Los Angeles office for the Taiwan Tourism Bureau said that the metro train is a popular form of transport and the advertisement will reach around one million people. 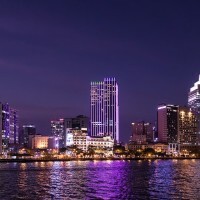 Shih said one side of the train captures Taiwan's aquatic attractions, while the other side highlights cultural and food attractions. 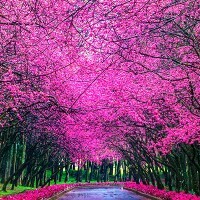 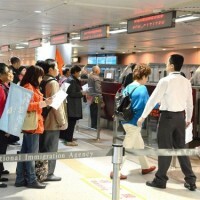 According to statistics from the Taiwan Tourism Bureau, 561,888 Americans visited Taiwan in 2017, an increase of 7.15 percent from 2016.